The Canadian Ambassador to the United States talks energy. 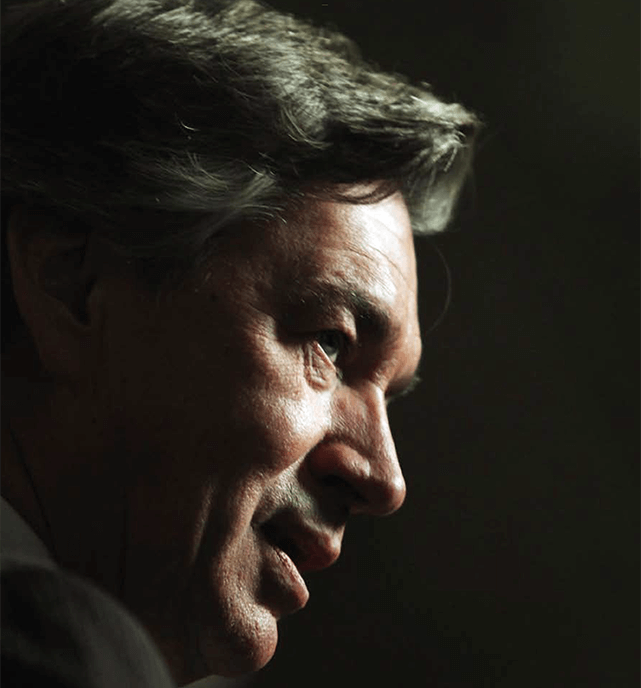 Ambassador Gary Doer has been a proponent of developing an east-west integrated Canadian energy strategy since his days as Premier of Manitoba under the New Democratic Party. Now stationed in Washington D.C., he deals primarily with matters of north and south. Corporate Knights spoke with Ambassador Doer about Canada’s energy potential, and the realization of a renewable energy grid. CK: How is Canada’s energy potential unique? DOER: We start with so many natural advantages in energy. In terms of renewable energy— something that doesn’t get a lot of attention— we have one of the highest percentages of electricity produced. That’s something I think we take for granted. We’re close to 70 per cent renewable energy for electricity production and if you compare that to most other countries, including the U.S., we’re way beyond them. The public wants clean air and clean water, and by having renewable energy in such abundance, particularly hydropower, it’s a tremendous advantage for the country. And then, of course, we have all the natural resources for traditional fossil fuels. Most Americans believe that the majority of oil that’s exported to the U.S. comes from Saudi Arabia. That’s not true: it’s from Canada. We’re also the largest exporter of natural gas. CK: Accepting that there aren’t any silver bullets, what is one thing the federal government can do to help Canada deliver on its energy potential? DOER: The decision the [federal] government made to implement new coal regulations provides a tremendous opportunity for Canadian energy providers, particularly in renewable energy. The fact that in 10 to 15 years there will probably be only two coal plants left in Canada—both of which have come on stream recently, and old coal plants will not be refurbished, but replaced—provides a tremendous opportunity for natural gas which emits 50 per cent less than coal, provides a tremendous opportunity for hydro, a debate on the opportunity for nuclear, and, of course, a complimentary energy source for wind. I believe coal-fired plants are the second largest emitter of greenhouse gases (GHG), which I think represents 17 to 19 per cent. [This decision] gives opportunity for more renewable energy policy in Canada. CK: What is your vision on the development of a Canadian east-west grid? DOER: When I was Premier I promoted the idea of an east-west grid. It remains to be seen whether that will happen. I never thought it would happen as a grand grid, but rather as pieces that would be put together to allow for greater energy integration east and west as well as north and south. And, since I made that speech in Toronto in 2006, there have been some modest improvements on east-west transmission—particularly when you look at the sale from Hydro-Québec to Ontario. There are negotiations going on in Western Canada. Those are long-term negotiations, but these decisions are longterm capital investments. Any time you connect or sell east and west I think it’s good for the country and it’s good for meeting our renewable energy targets. CK: And how would an east-west grid fit into the coming U.S. energy crunch? DOER: The U.S. and Canada have similar challenges in terms of the regulatory approval of transmission lines. And we just got a new line approved from Quebec through New Hampshire. Part of what we need is much more appreciation of hydropower here in the U.S. as renewable energy. But what’s absent in Washington (hydropower) is starting to be considered in [other] states which I think is useful for a) supplying energy, b) our capability in Canada to produce it, and c) every time you displace coal in either one of our countries you clean up the air in both. 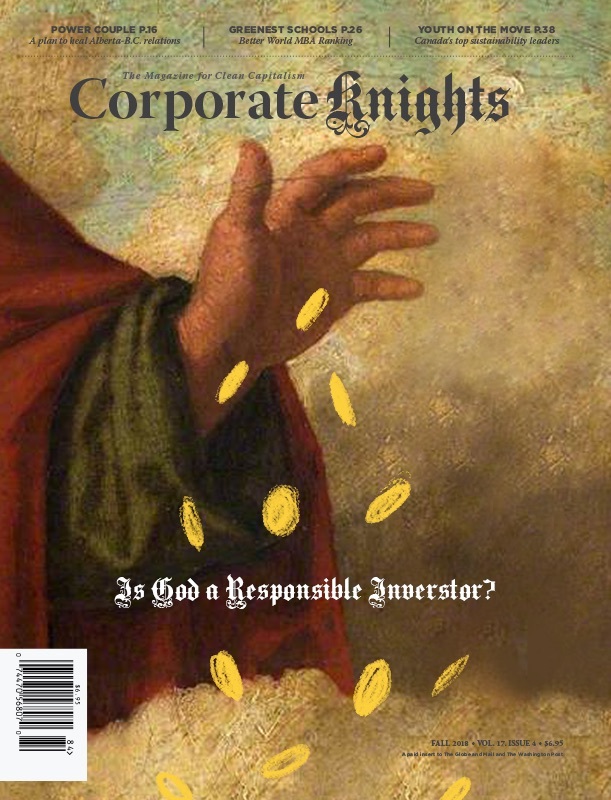 CK: What is standing in the way of such a development becoming reality? DOER: Getting predictability about coal. You can’t have an east-west grid without having customers, and the decision on coal can lead to more discussion on where the coal is going to be replaced and with what. A federal act on clean air and [regulating] coal will provide greater incentives, I think, for connections both east and west.